Property being SOLD "AS IS". NO City Occupancy Permit obtain on this property BUYER to assume responsibly. Home needs to be renovated. INVESTOR/BUILDER SPEACIAL.Spacious lot-land avaliable for addition to property square footage. 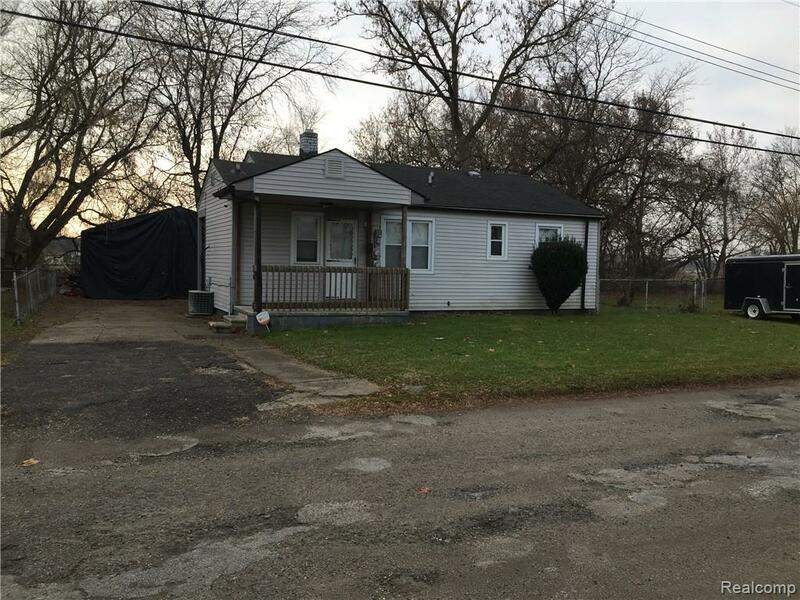 Potential Room for Duplex 2 unit construction, similar to Neibor to the left of property.Electrical must be check.Buyer Agent to verify all infomation.